Polychlorinated Biphenyls known as PCBs, is a synthetic organic chemical compound found in some manufactured products. These compounds were created by humans and popularly used for making electrical equipment and similar products. However, due to the threats posed by PCBs for the environment and health, the use of PCBs were banned in many countries. The stability of these compounds makes them last for a long time in the environment, which is a serious concern. As a result of poor decomposition, PCBs are still evident in soil and water sources. Fish that live in high water areas absorb PCBs present in the water. 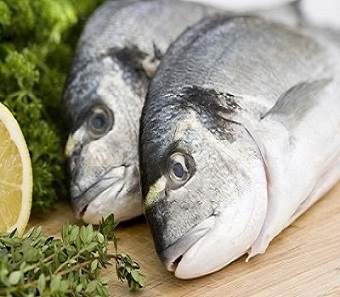 Although prevalent in several types of fish, only a few varieties of fish are affected by PCBs. Therefore, it is essential to check the product label of a fish oil supplement, to understand if it has any PCBs in them. The FDA has clearly established data on acceptable tolerance levels for PCBs (polychlorinated biphenyls) in fish. The acceptable level of PCBs is two nanograms (two parts per million). When the PCB level is around ninety nanograms, it can be extremely dangerous and may even lead to cancer. Any manufacturer in the business of making fish oil supplements should make the product based on rigid manufacturing standards that also ensures that the ingredients used are totally safe for human consumption. To find a fish that is entirely devoid of PCBs can be impossible because all types of fish may contain a minimal level of PCBs. Nevertheless, manufacturers must make sure that fish oil supplements contain only acceptable levels of PCBs as stated by the Prop 65 standards, which is the Safe Drinking Water and Toxic Enforcement Act of 1986. The environment has been continuously affected by pollution and this trend only seems to continue. Chemicals are present in abundance in food, water and even air. Since hazardous substances in almost everything, health supplement manufacturers should take extra care to make quality products that are safe for human consumption. Likewise, potential buyers of health supplements should also make informed decisions while buying a product to safeguard themselves from any harmful chemicals a product may contain. 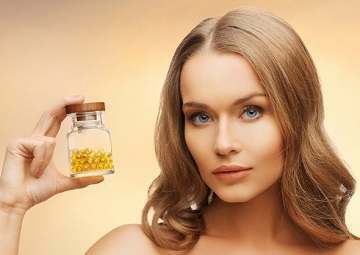 Some of the important factors to consider while buying a fish oil supplement rich in Omega-3 fatty acids include purity, potency, freshness, nutrients, bio-availability, cost and sustainability. Above all, ensure that the product has been purified by molecular distillation. Molecular distillation is a process used by fish oil manufacturers to eliminate harmful toxins from fish oil. This process helps to separate fish oil from PCBs and other toxic minerals, allowing manufacturers to create pure and safe fish oil supplements. 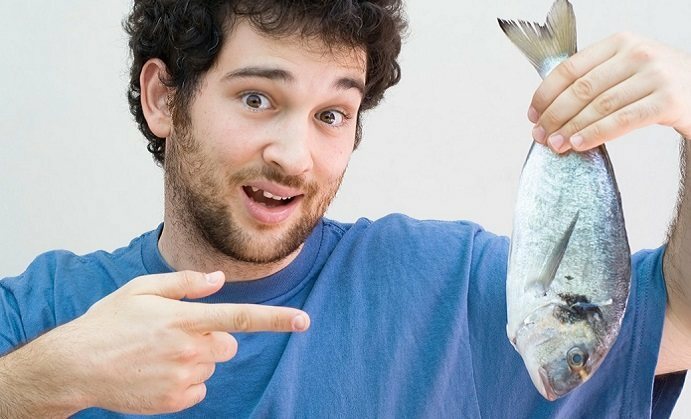 The medicinal benefits of Omega-3 fatty acids override the hazardous ingredients that PCB fish supplements may contain. But, it is to make sure the supplements you are taking are safe.